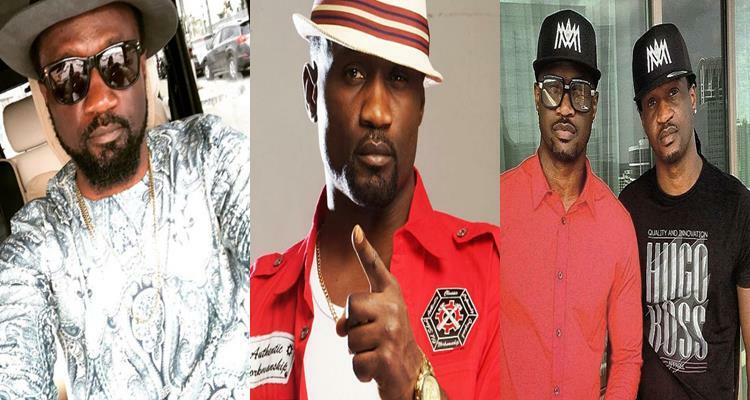 Clap back: Jude Okoye slugs it out with a troll on InstagramIt appears some Psquare fans have not gotten over the split between the Okoye brothers. In what appears to be a major clap back, the elder brother and one time manager of the Okoye twins, Jude Okoye has been blasted on social media by a fan who is obviously pissed off that he still wouldn’t try to bring peace amongst the three of them. Jude who has on many occassions been accused of being one sided in his relationship with his brothers, is known to often be on the side of Paul, as against Peter. ‘Happy fool, don’t go and reconcile your brothers’.